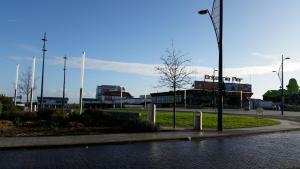 Below is a comprehensive list of hotels in Great Yarmouth Pleasure Beach. Use the sort links to refine your search or to find featured accommodation in Great Yarmouth Pleasure Beach. Many of our hotels in Great Yarmouth Pleasure Beach feature no booking fees and best price guarantee when booked through the Pictures of England website. 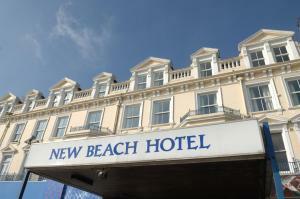 To list your hotel in Great Yarmouth Pleasure Beach, click here. 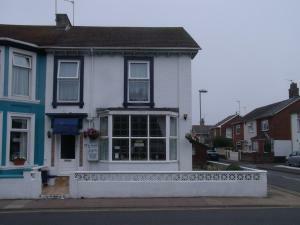 Located in Great Yarmouth, this holiday home is set 300 metres from Sea Life Great Yarmouth. Featuring free private parking, the cottage is 5 km from ..
Just 5 minutes’ walk from Great Yarmouth’s sandy beach, All Seasons Guesthouse offers full English breakfasts and a free shuttle service. It featu.. The Old Coach House is a holiday home located in Great Yarmouth, 300 metres from Sea Life Great Yarmouth. The unit is 5 km from Burgh Castle. Free WiF.. 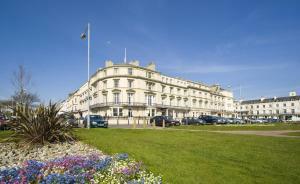 Facing the beach, the Carlton Hotel is located in Great Yarmouth. It offers a restaurant and bedrooms with private bathrooms. Yarmouth Tourist Centre .. 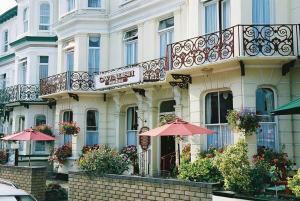 Located close to the seaside and attractions of Great Yarmouth, St. George Hotel offers quaint accommodation. Free parking is possible on site, and fr.. Situated 2 minutes’ walk from the sandy beach and Great Yarmouth Sea Life Centre, Seahorse Guest House offers rooms with free Wi-Fi, free parking, a..
A 2-minute walk from the seafront in Great Yarmouth, Sunnyside Hotel offers comfortable rooms and a full English breakfast on the Norfolk coast. This .. 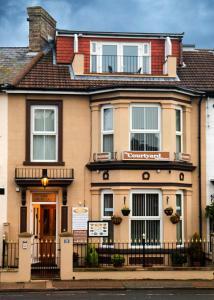 Featuring free WiFi, Swan Vale Lodge Hotel offers accommodation in Great Yarmouth, just a 2-minute walk to the beach and a 4-minute walk to the Sea Li.. Ideally located just 200 yards from the seafront in Great Yarmouth, Twin Palms offers bed and breakfast accommodation, en suite guestrooms and free Wi.. 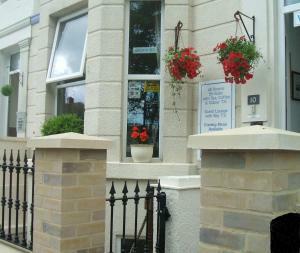 The Courtyard Guest House is located in Great Yarmouth, just a 6-minute drive from Great Yarmouth Railway Station. The property is just 50 metres from..
Centrally situated in the coastal town of Great Yarmouth, Beacharbour Guest House is just 100 metres from the seafront. A Victorian building, it has a.. 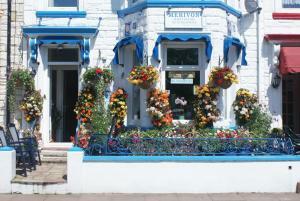 Featuring free WiFi throughout the property, Merivon guest house offers accommodation in Great Yarmouth. A flat-screen TV, as well as an iPod docking..
A 10-minute walk from the centre of Great Yarmouth and opposite the Britannia Pier, this hotel has a restaurant with a dance floor, and a spacious coc..
Henrys on the Prom is a boutique B&B featuring rooms with en suite showers, a flat-screen TV, free Wi-Fi and some with sea views. This three-storey Vi.. 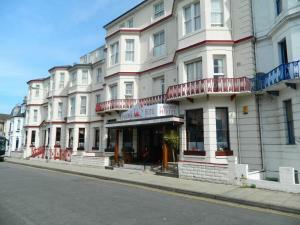 Situated in Great Yarmouth, 900 metres from Sea Life Great Yarmouth, The Prince Guest House boasts a restaurant and free WiFi. 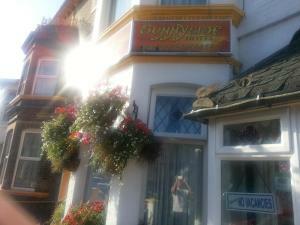 Guests can enjoy the on..
Offering a terrace and views of the sea, The Collingwood Guest House is set in Great Yarmouth, 900 metres from Sea Life Great Yarmouth. Guests can enj.. Located a 1-minute walk from Great Yarmouth beach, Sea View Guest House offers views across Britannia Pier and the seafront. The guest house is situat..
Only 90 yards from the beach, the refurbished Villa Rose Hotel boasts individually themed, unique rooms with private bathrooms. With free Wi-Fi, the h.. The family-run Cavendish House Hotel is situated 2 minutes’ walk from Britannia Pier in the coastal town of Great Yarmouth. Inside, there is free Wi..